Submitter: Books that prognosticate are in a category of their own as far as weeding is concerned. How ridiculous this claim now looks. Note it was 2001 when this author claimed China would collapse in five to ten years. The problem is that these books are scattered throughout the collection, without a unifying subject heading or even a recurring title keyword to help you find them. The only solution is frequent, thorough weeding of every section. From the Mayan calendar in 001.9 to this gem in 951, I’ve had a busy week weeding old predictions that failed to come true. Holly: These are fun to look at after the fact, but for a truly relevant collection, feel free to weed them when the prediction fails. In many cases, you can weed it even if the prediction holds true. Unless Mr. Chang’s work is still popular or important in your library, most of us can let go of this book. Previous Post:John Kerry? In 2016? That’s what happened to China after Y2K…. If one goes through the Asian history or world business section of a “free book” giveaway center, or a thrift store or used book store, they will almost always find a selection of books from the 1970s and 1980s “warning” us all how the Japanese were poised to be the next world industrial and financial superpower, telling us all their practices that made them “better” (morning calisthenics/exercise/pep drills outside factories before shifts–does that ring a bell? ), that we had to adapt or die and start learning Japanese or else . . . . This, of course, was followed by a series of books in the late 1990s whose basic theme was “Japan: What the hell happened?!?! 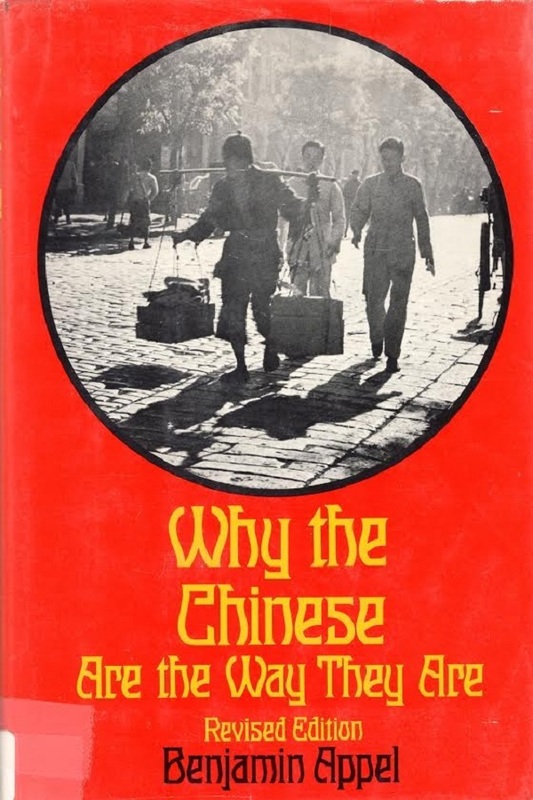 ?” Followed in short order by another series of books warning of how China was/is going to take over the world economy, that we’d better start learning Mandarin or else. . . . . I have to wonder if the same author(s) managed to crank out books in both the first and third category above. The business writing field somehow manages to keep some charlatan authors in business no matter how many times they’re proven wrong, imprisoned for fraud, etc. This guy has made a career of either predicting the collapse of the PRC or the coming war with the PRC; he’s still doing it at Daily Beast. Books like these would be useful to a historian who wants to gain insight into an era’s anxieties, but whether to keep it would have to depend on the location.